The PSLE & A Levels examination are coming up FAST (in a matter of weeks?!! ), you probably need all the help you can get!! So if you’re looking to improve your grades drastically just in time for the PSLE or A Levels, Benjamin Maths is the place to be! 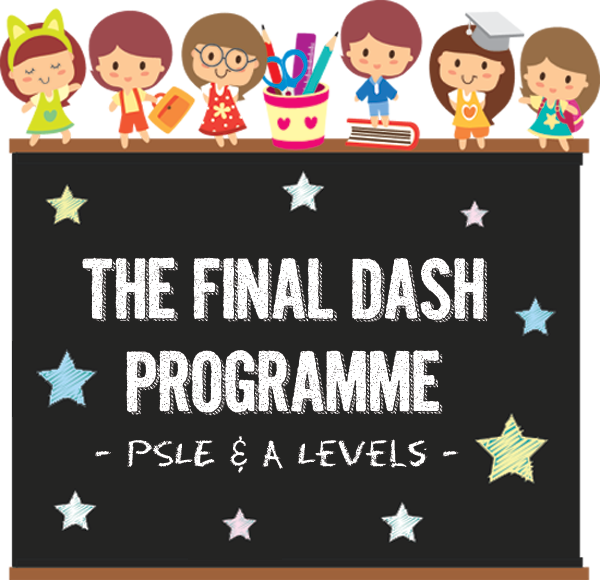 At our Final Dash Programme, we’ll be revealing all our highly-sought after “study secrets”, no-holds-barred. When you learn and apply them, scoring a top marks for your PSLE or A Levels Maths will never be easier! !